Dr. Mobley has received a 120 hour postgraduate certificate in Pediatrics. He is one of only 5 chiropractors in SC to receive this certification. He is experienced in pediatric adjusting and regularly adjusts his own 9 children. 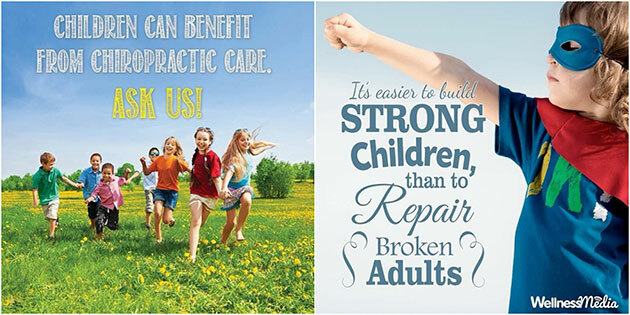 Follow the link to www.icpa4kids.org to read current research on the effectiveness of chiropractic care in treating children. If your child suffers with any of the following conditions, chiropractic care may help!